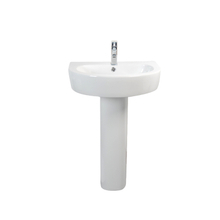 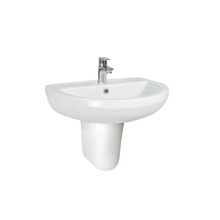 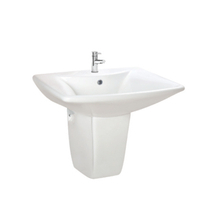 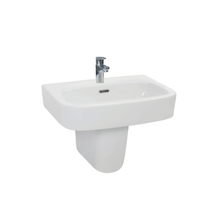 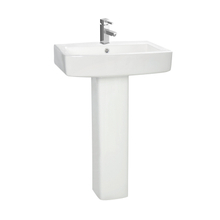 Wash basin, Wash basin Products, Wash basin Manufacturers, Wash basin Suppliers and Exporters - Cangzhou Future Sanitary Ware Co.,Ltd. 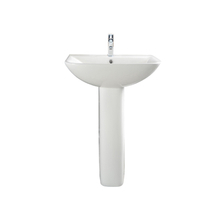 Welcome To Future store ! 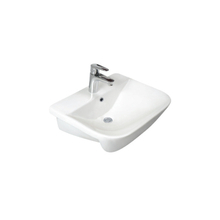 Cangzhou Future Sanitary Ware Co.,Ltd. 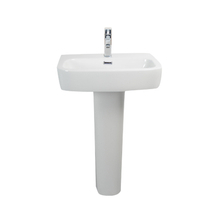 is a professional manufacturer and trader of sanitary ware products in China since 2008,supplying different kinds of toilets, ceramic wash basins, bidet, shower tray and bathroom suites.